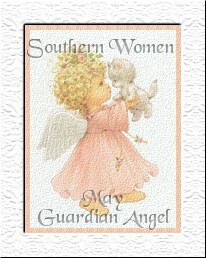 Welcome to the May Issue of the Southern Women Newsletter!! American women have two glorious days to celebrate this month. Mother's Day and Memorial Day. 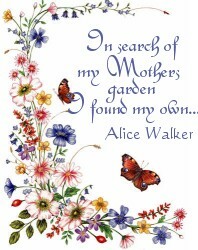 In this issue we will honor our Mothers and our Veterans. cause of this great country we live in. 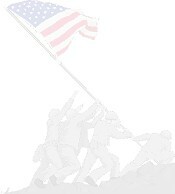 Please Visit MAry Bear's tribute to Memorial Day. A moving tribute to our American Veterans. Louise has loads of fun programs for this month!! the program gator has come up with this month! !